May 6th, 2017, Danang, Vietnam. Despite the hot weather of summer, all the student ambassadors, collaborators and volunteers of Vietnam Passage to ASEAN (P2A) in the term of 2016 – 2017 came to attend the 2017 – 2018 student ambassador announcement ceremony in Duy Tan university. It was not only an introduction of the new P2A student ambassadors but also an intimate meeting to honour and appreciate the contributions of outstanding members of P2A in the past period. "There are many faces that have become familiar with each other when it comes to P2A” was the preamble of a short video recalling a lot of sad and happy memories, the working process of P2A student ambassadors, collaborators and volunteers and it was a tribute to students who had contributed to the founding of the ASEAN student network through the P2A Association’s programs. It can be said that they played an important role to the success of P2A activities, but they had never gathered together for an event until that day. Although every member had a different role, that did not create the barrier. They quickly came together and got close because they knew they had a same love, that was P2A. The coordinator board with the student ambassadors, collaborators and volunteers of P2A Vietnam. One year is not enough for a seed grow into a big tree but to the students, spending a year with P2A seems to be more meaningful than a common year. It is enough to become nostalgia in the bottom of their hearts. 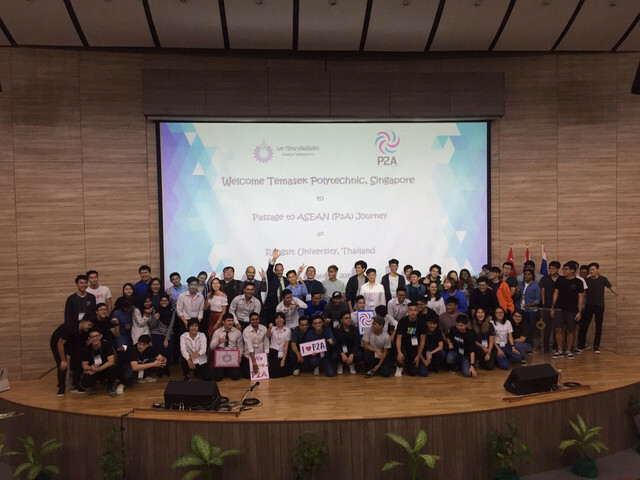 As one of pioneers, Mr. Nguyen Quoc Thai – the first P2A student ambassador and the vice president of the P2A ASEAN Student Council, shared: “P2A is a useful program for the students which creates a lot of chances for them to join in international community and exchange with other students in ASEAN. 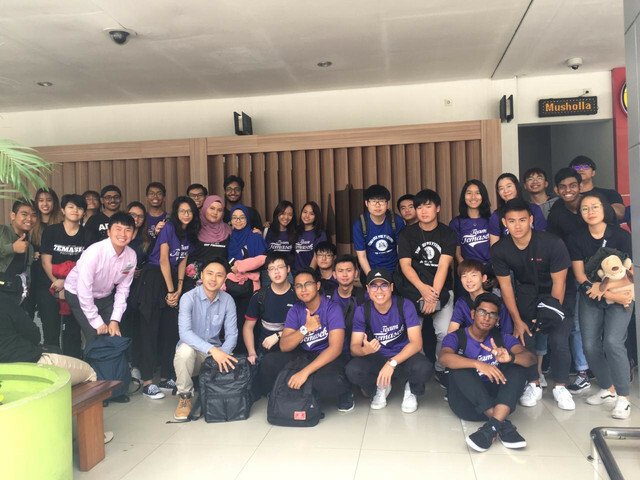 Besides an organization with the goal of connecting students in the area, “P2A is also a family” – said Mai Quang Nhat, a P2A student ambassador. And certainly, this is not only just Nhat’s thinking but also the thought of all the members who have been with P2A for years. In order to tribute the contributions of student ambassadors, collaborators and volunteers of the previous term, the P2A Coordinator Board gave them the certificates and P2A badge. Everybody's face showed a bright smile like sunshine but there was a little regret because time passed too fast. The new ambassadors in the term of 2017 -2018. Passage to ASEAN (P2A) is a non-profit organization which is established in 2012 with the aim of being a bridge among the universities and colleges in the area, helping develop the high quality human resources, creating education exchange programs and supporting students to develop their careers in ASEAN countries. With its mission and vision, P2A has attracted many participations of universities in the area. Now, P2A has 68 members which are officially recognized as an association and have their own legal status.